The University of Glasgow’s Historical Thesaurus of English is a unique resource charting the development of meaning in the huge and varied vocabulary of English. It consists of almost every recorded word in English from Anglo-Saxon times to the present day, all arranged into detailed hierarchies of meaning. Of major interest to linguists, philologists, historians, philosophers, and the general reader, the Historical Thesaurus therefore maps the evolution of language, culture, and society throughout the English-speaking world. It is unique, both in its coverage and in its method; the data available through this online version enables users to pinpoint the range of meanings of a word throughout its history, explore a word’s synonyms across time, and see the relationship of words to others of more general or more specific meaning. In addition to providing hitherto unavailable information for linguists, historians of language, authors, students of English, and textual scholars, the Thesaurus is a rich resource for investigating social and cultural history, showing the development of concepts through the shifting words used to describe them throughout the history of English. The Thesaurus is primarily based on the Oxford English Dictionary with additional materials from A Thesaurus of Old English. The first edition was published in print as the Historical Thesaurus of the OED by Oxford University Press in 2009. The project was initiated by Professor Michael Samuels in 1965, the first edition Thesaurus was completed in 2008 under the direction of Professor Christian Kay, and its current director is Professor Marc Alexander. Work on a second edition is currently underway, and our updated material is released on this site as it becomes available. 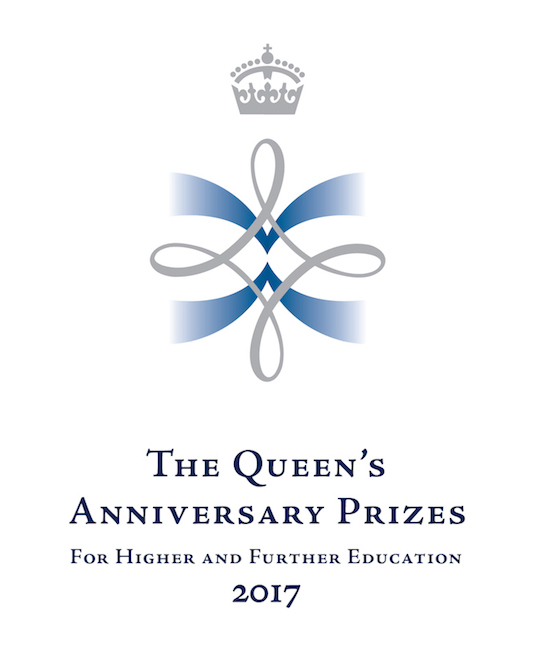 The University of Glasgow was awarded the Queen's Anniversary Prize for Higher Education in 2017 for its work in supporting the Historical Thesaurus of English for over fifty years.